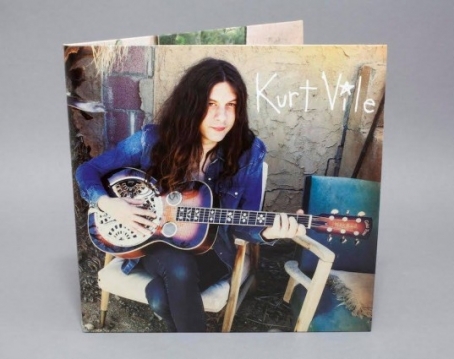 Kurt Vile co-premiered his new full-length album b'lieve i'm goin down... over at WXPN, WFUV, KCMP, and KEXP earlier this morning. You can stream LP in its entirety below. The record officially comes out September 25 via Matador Records, and you can catch him live in Philly on Saturday, September 19 at Union Transfer, which will most likely be the last time for a bit with his tour schedule already set to run throughout the U.S. and Europe until the latter part of November. 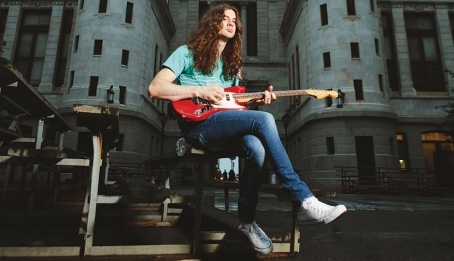 Below is the new single and music video from Kurt Vile for the track "Pretty Pimpin." 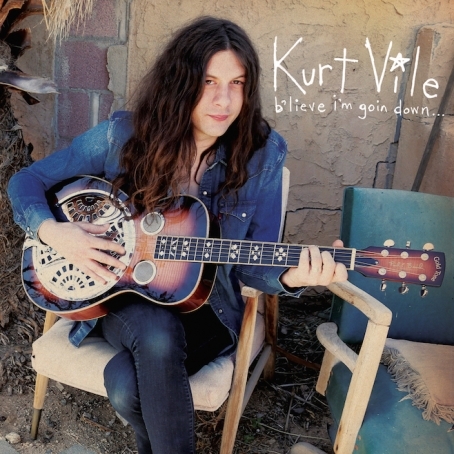 It's the first single from his forthcoming LP b'lieve i'm goin down..., due out September 25 via Matador Records. Vile will be performing in Philly once again on Friday, October 9 at Union Transfer. The video was directed by Daniel Henry (Jack White, Snakehips). 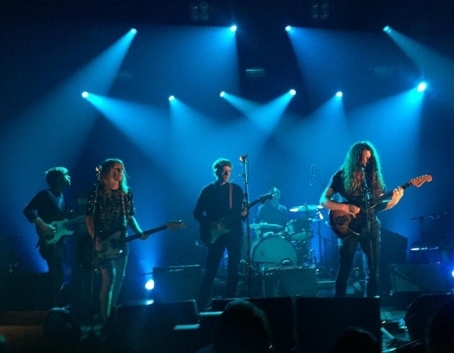 This past Friday, as the evening approached and the week’s end commenced, a buzz surrounded Johnny Brenda’s unannounced show, which hung in the balance as a wildcard. 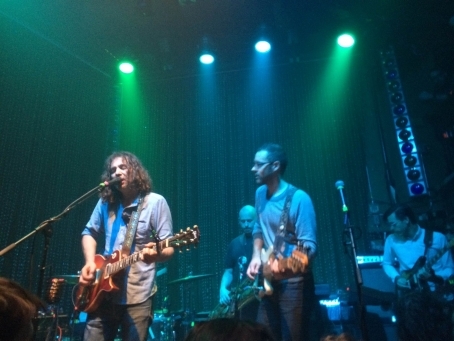 And as time moved forward, word came out that the unnamed act would be The War on Drugs, and there was much rejoicing.